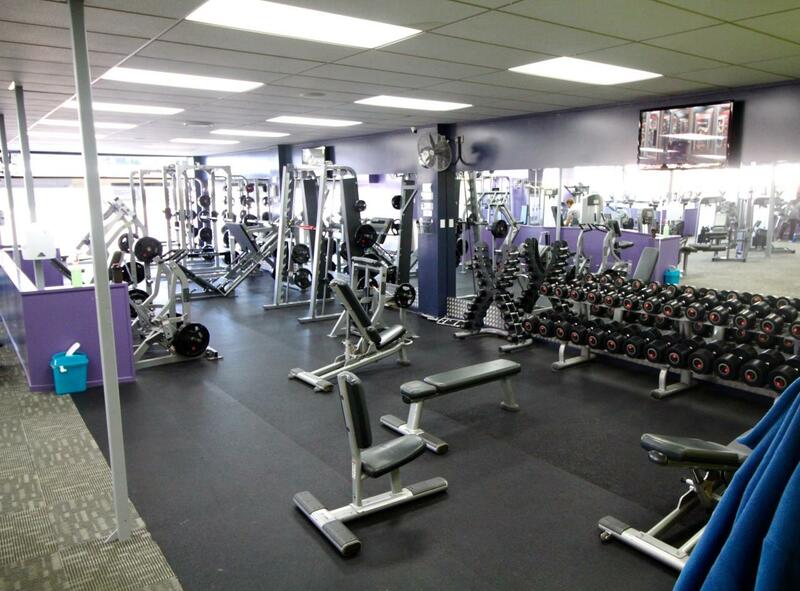 At Anytime Fitness Cashmere we pride ourselves on being all about our gym members! 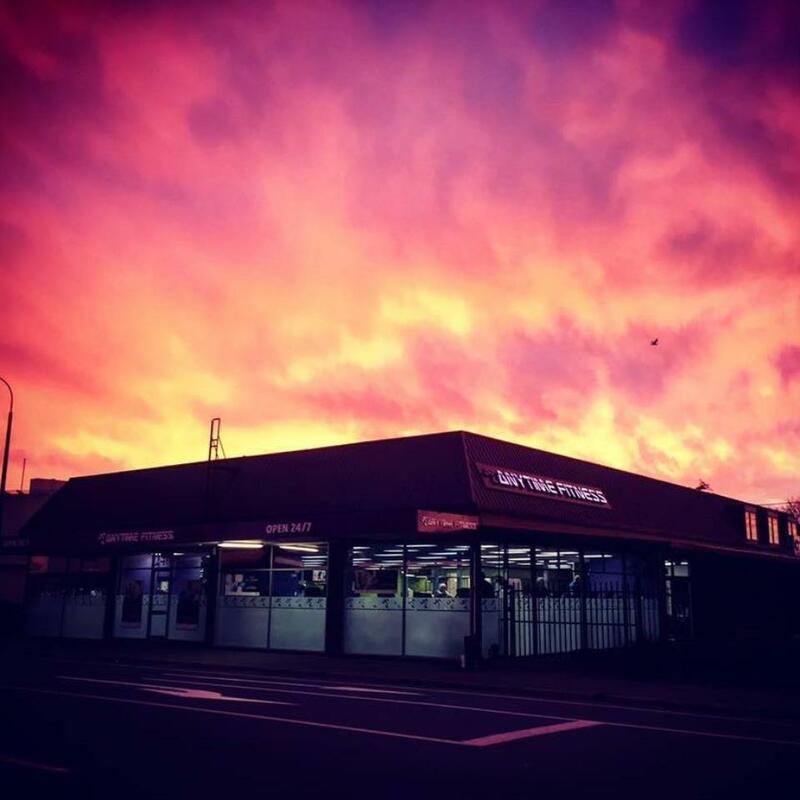 Located in Christchurch City, our 24hr gym has fantastic staff, friendly and interactive personal trainers, exciting group fitness classes and plenty of parking, making it one of Christchurch's most convenient gyms. 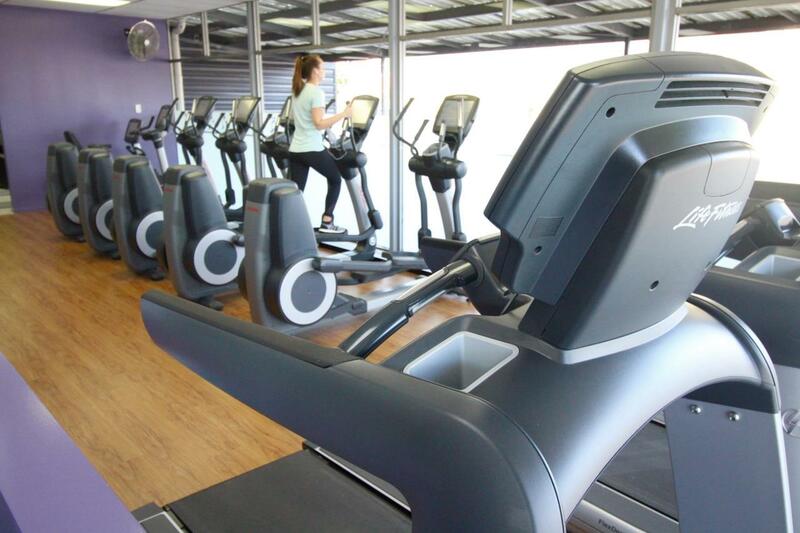 We have 24hour access available to all of our gym members, giving you the opportunity to workout at a time that's best for you! We would love to show you around the club and introduce you to our team! See our different membership options available. Select from a month-to-month membership plan or 12 months membership options. Corporate options also available. See our friendly staff for details. 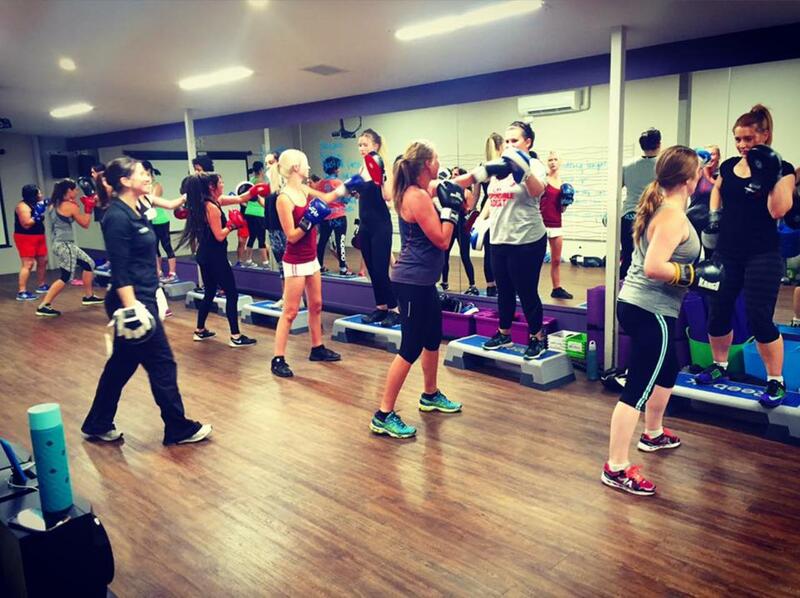 All of our members have unlimited access to all of our FREE classes - HIIT, Spin, Bootcamp, Pump, Yoga, Boxing and Circuit are all available for you to enjoy! Check out our class timetable. With all new memberships we give you a FREE personal training session to kick start your work outs and make sure you are really making the most of your time in the club. I absolutely love working in the health and fitness industry. I am passionate about exercise and nutrition and am grateful that I get to help people with their fitness journeys daily. 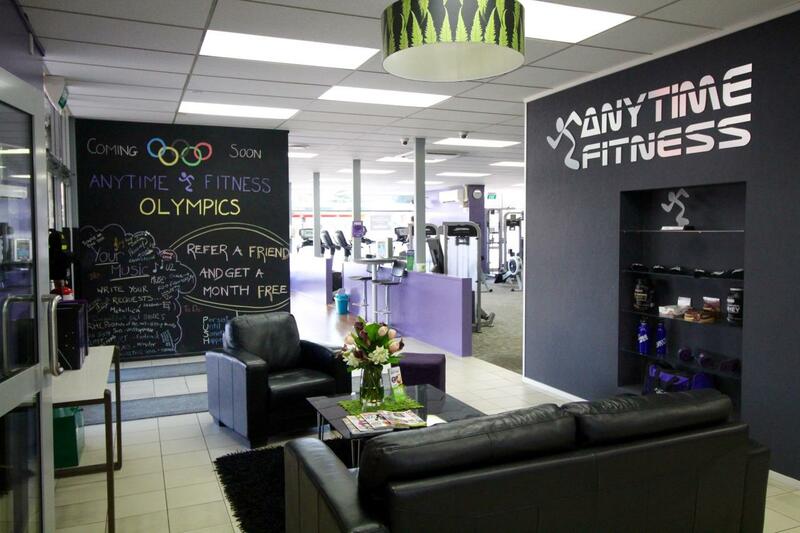 I'm an avid runner and team sports fan and if I'm not working in the office then it is likely that I'm participating in one of the awesome classes run at Anytime Fitness Cashmere. I now have my sights set on my first Coast to Coast in February next year! If you ever need anything while you are in the club then please feel free to ask me, I'm more than happy to help! My name is Angela and I have been involved in the fitness industry for over 20 years. I have been teaching fitness classes for the bulk of this time and love the fact that I can motivate not only myself but others to become fitter and healthier. As a busy Mum of two growing kids it is important to me to keep healthy and I love that fact that I can come to a workplace that instills that in people every day. I look forward to seeing you around the club and if classes are for you, then pop in on a Monday or Friday morning for my Pump or BAT class – I would love to see you there! I trained as a teacher, spent 5 years in media and marketing, quit my job sold everything and moved to Greece. I ran out of money, sailed across the Atlantic, got arrested in the Caribbean then spent two years working on a super yacht. I've broken both my kneecaps, ended up in a wheelchair, and ran a Marathon. My passion for health and fitness continues as I run every day, regularly attend classes at the gym and have a PT session once a week. I’m a foodie, a sports fan, a musician, and a husband. I am a modern day renaissance man, I have a passion for Health & Fitness, art and classic cars. Originally from Wellington, I've lived in Melbourne and the Gold Coast where I obtained my Personal Training Certificates. I have a drive to help others achieve their goals and get amongst Life. I'm a regular at our classes and love a chat so feel free to say hello. "Become the best version of yourself"' You walk into the gym, you come face to face with a Personal Trainer. Your first thought is "Why is this guy wearing an extra small T shirt, and why are his biceps looking at me funny?". Your second thought is "How can this guy help me? He has always looked that way!" With me, that is not the case. When I started training I was overweight and unhappy. Where you are now, i've been there. Every battle you face, i've fought it. It is my soul purpose in life to help you to overcome these issues the same way I did alongside countless others along the way. Hi I’m Tasha I have been in the fitness industry since leaving school in 2006 (eek 10 years already!) 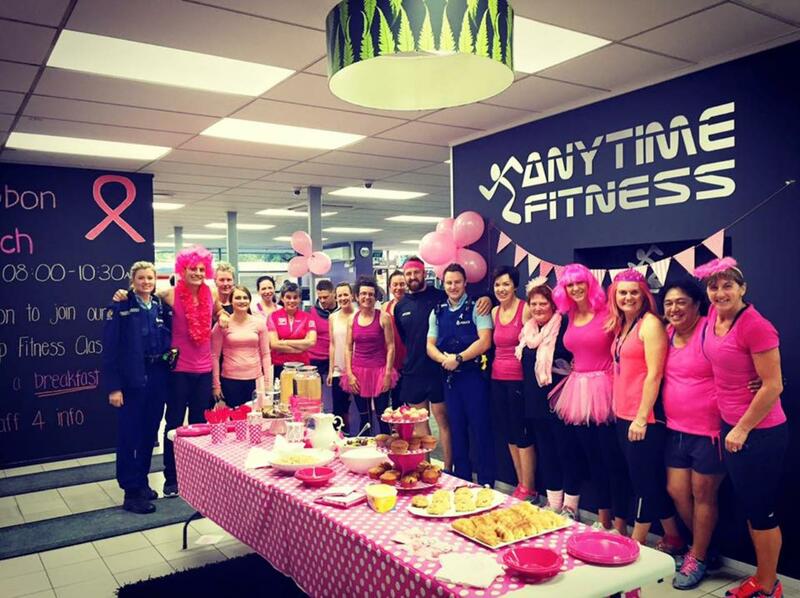 I started of as a gym instructor, and in my yearning to expand my knowledge and understanding in the fitness industry I found myself at party central… Otago University, where I worked VERY hard to earn my honours degree in Exercise Prescription. 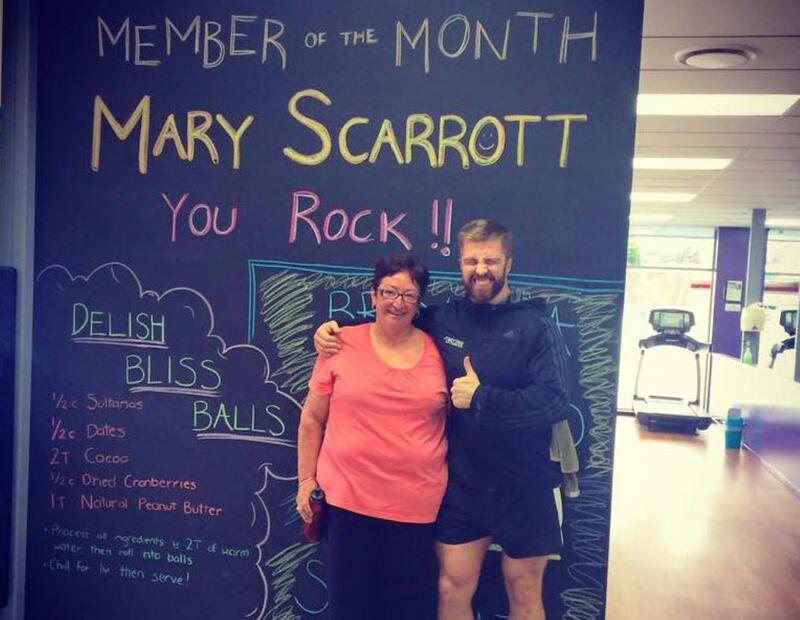 This has really helped me to help you as I can prescribe many different programs to suit individual needs, my programs will help you gain confidence in yourself and your ability especially after illness and injury. My nutritional advice and exercise prescription programmes can help you loss body fat, gain muscle and help you feel more energised and healthy. I can also prescribe sports conditioning programs and periodized plans to help you prepare for an upcoming event or given sport. If you need that little push to get you on track towards your own goals, or wanting something new and fun, or even someone to talk to, please feel free to get in touch! I'm originally from Scotland and have over 15 years fitness industry experience. I have worked with people from all walks of life working towards many different goals. I'm always client focused, friendly and I know how to get results. Andrew comes with over 5 years experience in the industry and a huge amount of passion. He is always excited to work with people to help them reach all of their health and fitness goals. Andrew is a friendly and charismatic Personal Trainer and will make all your hard work worthwhile.